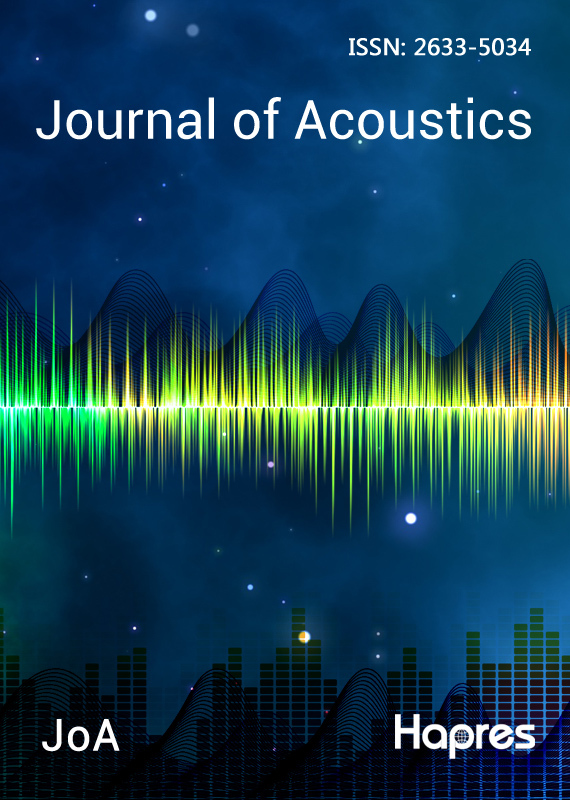 Journal of Acoustics (JoA) is an international Open Access journal published online quarterly by Hapres. The journal aims to provide a premium multidisciplinary forum for publishing and sharing all theoretical, experimental and computational studies associated with acoustical science and engineering. The journal considers original articles, reviews, perspectives, communications, and technical notes, etc. for possible publication. There are no restrictions on word count, number or color of figures, nor amount of supporting materials.